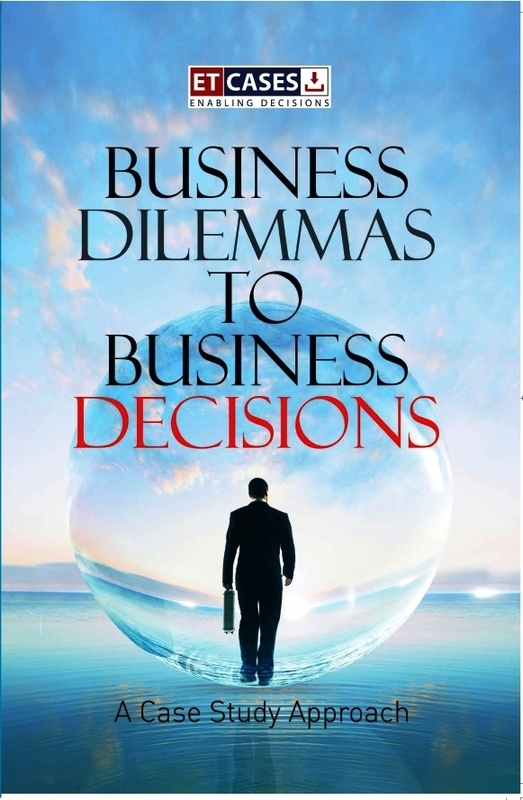 Business Dilemmas to Business Decisions: A Case Study Approach covers case studies spanning all the functional and New Age management areas and fulfills the requirement of the type of cases desired by the academic fraternity and corporate world. 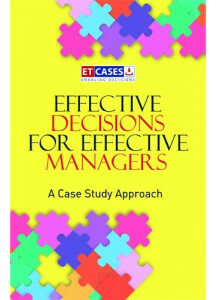 This book creates value for the entire management fraternity; it enables an effective and efficient classroom delivery through case pedagogy at undergraduate, graduate, PhD and corporate levels. Aspiring managers, faculty from business schools and practising managers from a wide spectrum of companies and industries will greatly benefit from this book through seamless collaboration and value-sharing. The book will allow readers a chance to know about a few common as well as uncommon business dilemmas faced by companies. The case studies will also evoke their thinking on credible solutions to the dilemmas. These carefully selected case studies will help understand the dilemmas of wide-ranging companies, specifically in the Indian scenario, ranging from a startup to an established company, traditional to the most contemporary, simple to the very complicated dilemmas to apt decisions. Business Dilemmas to Business Decisions will make learning more effective and interesting.